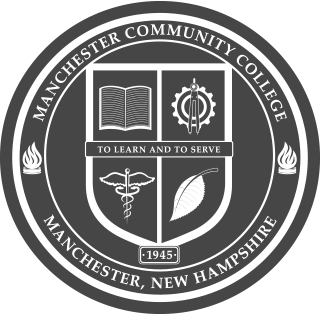 At MCC we're committed to helping you succeed, whether your goal is to transfer to a four-year college or go directly into the work force. Click on the links below for information on everything from academic advising to setting up your MCC's online accounts (Student Information System, Canvas, etc. ), from MCC Alerts to the Registrar.